What is Sooji or Rawa in Indian Food? Sooji, or suji (pronounced soo-jee), and rawa (pronounced ruh-waa) are Hindi words for granulated wheat, otherwise known as semolina. All are from the same powder or flour that is made from wheat. Sooji is the word used for semolina in North India and Pakistan. Rawa is the name for semolina in South India. The ingredient is not only used as a batter ingredient in many Indian dishes, but it is also used as the main ingredient in numerous foods, both sweet and savory, like upma and rawa laddoo. For batters, a fine version of sooji is used, whereas when it is the main ingredient, it is used in a more coarse form. Rawa, sometimes called "rava," is best known as an ingredient in rawa laddoo, a popular Indian sweet which is prepared on festivals like Diwali, Sri Krishna Jayanti, and Ganesh Chaturthi. Sooji ka halwa is another Indian-inspired dessert that has a pudding-like texture. It is made with many ingredients including lentils, veggies, fruits, and grains. Rawa is used to make idlis, rava dosa, and uttapam, common foods in South India. Technically, semolina, as you probably know it, is the coarsely purified wheat middlings of durum wheat. In India, it may be described as the residue of milled material, after the flour is grounded in a flour mill (chakki). It is passed through a fine mesh until the flour and semolina are separated. There are many kinds of semolina available on the market. One of the most commonly known is Bombay rava or sooji. It is made of whole wheat grain granulated and refined. It is generally made of a type of wheat called mottai godumai. There is another form of it known as chamba rava, which is an extract of wheat flour. In some cases, you can get maida flour, which would make it much finer. Maida is a wheat flour from India that is finely milled without any bran, refined, and bleached; it closely resembles all-purpose flour in the U.S. 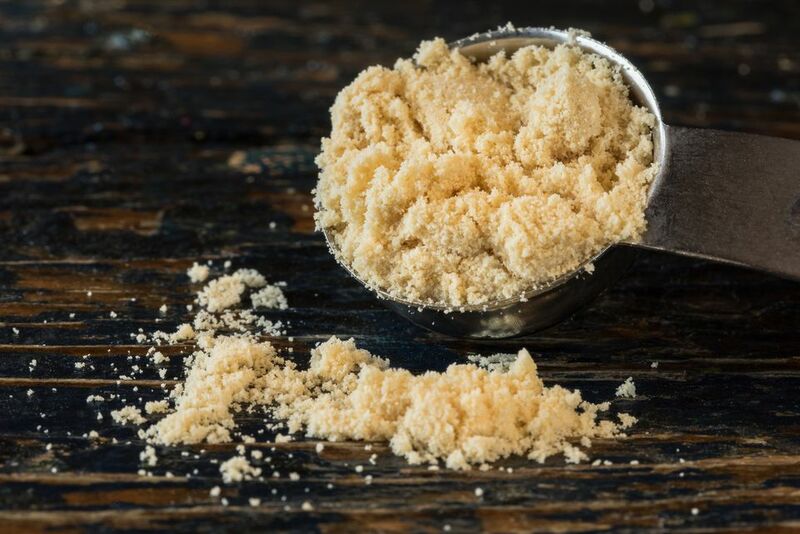 There is one more form of semolina made of samba godumai (with a long body and slightly sharp edges on both sides), which comes in fine granules and resembles small size daliya, or finely broken wheat grain, in western and northern India. Also, samba godumai can sometimes be called bansi rava. All over the world, there are thousands of types of semolina. The best way to ensure you have the right one for your recipe is by buying it coarse and using a blender, food processor, or spice grinder to get it to the consistency you need. No matter what you call it, semolina is a versatile ingredient that you may use in dishes such as upma, a breakfast favorite. Vegans might use this form of wheat to lend some substance to a spicy daal. If you want to satisfy your hunger with something simple, add semolina to flour, mix in a few ingredients for flavor, and serve up the delectable crackers known as mathri. For a more elaborate repast, invite your friends over and impress them by serving prawns rawa fry. What Is Arsenic and Why Is It in Food? What is Paan Indian Food and Why Is It So Popular? Understanding Indian Food: What Is Saag? What Is Vinegar and How Is It Made? What Is MSG, What Are Its Uses, and Is It Safe? What Are Persian (Tahiti) Limes?